GIT | Gulf Innovation Technology, Muscat, Sultanate of Oman. GIT has commitment to IaaS with the introduction of Instant Compute. 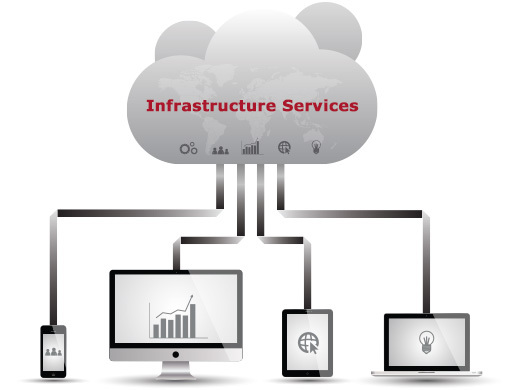 Joining our suite of managed services that also includes colocation and managed hosting, Instant Compute adds a key component to your company’s IT services road map. GIT's mission is to expand to other GCC markets and establish a strategic regional presence in congruent with its vision to become the leading IT consulting firm that delivers the best value to our stakeholders. Copyright © 2015, Gulf Innovation Technology. All rights reserved.